The Mandal Village is a tiny remote hamlet of Uttarakhand located in the Chamoli district of Uttarakhand. It is one amongst those left out yet must travel villages in Uttarakhand. Mandal Village is located in the midst of the pristine beauty of the Garhwal Himalayas of Uttarakhand. At Mandal you will find yourself indulged in the gorgeous topography of the state of Uttarakhand. 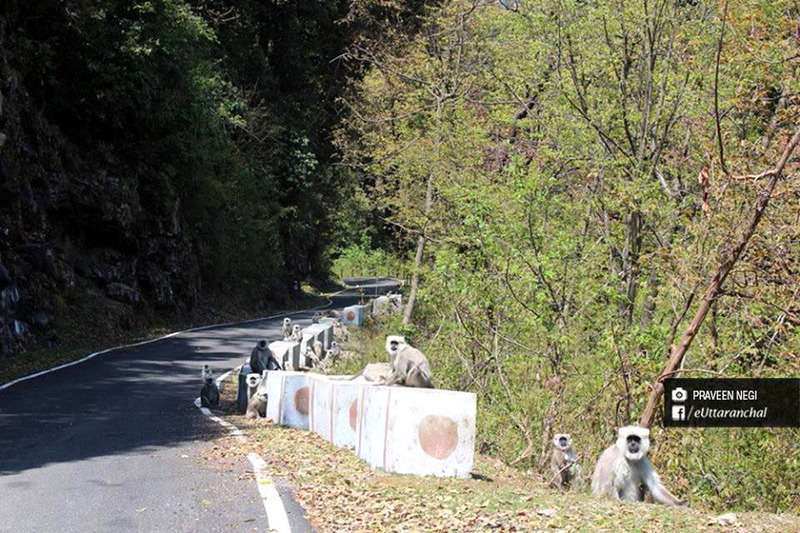 It is a village that is loaded with the majestic colors of the Himalayan wildlife and natural vegetation. The Mandal Village is an amazing place to sit back for a day and enjoy the lush grandeurs of the Himalayas while sipping on to scrumptious Himalayan Tea. Here you will find a huge variety of biodiversity peaking through the dense forest of Pine, Spruce and Maple. 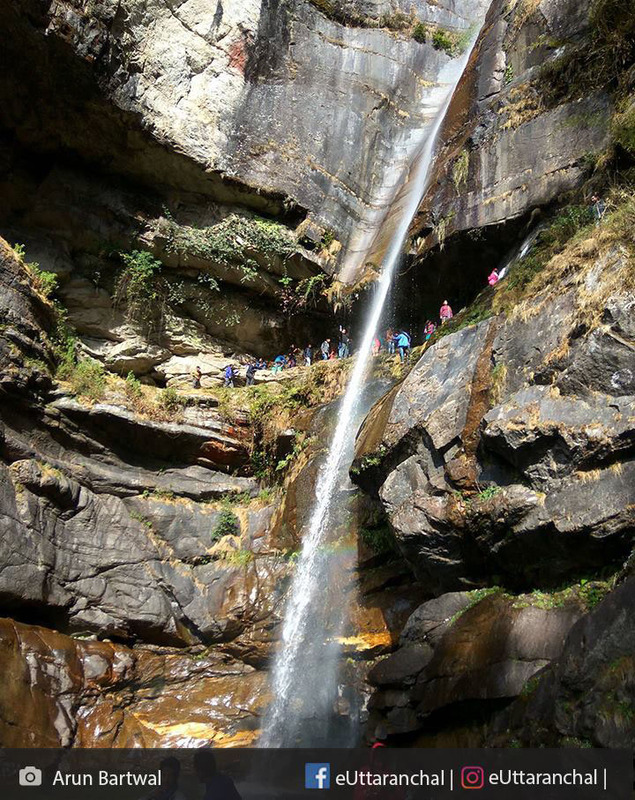 Mandal is not only famous for its captivating beauty but it also serves as the base camp to a number of treks that lead to the majestic lands in the Garhwal Himalays of Uttarakhand. Rudranath Trek: The Rudranath Trek is accessible from the mandal Village. It takes you on a very gorgeous trail that passes through the lush green meadows and the holy lands of the Garhwal Himalayas. While trekking your way towards Rudranath from Mandal Villgae you trek from the Anasuya Devi Temple while passing from the gorgeous sight of the Atrimuni Ashram, towards the Hansa Bugyal further moving to the Naola Pass and then reaching at Rudranath. Kalpeshwar Trek: The Kalpeshwar Trek is also easily accessible when you travel to the Mandal Village. You can trek to Kalpeshwar easily from here. 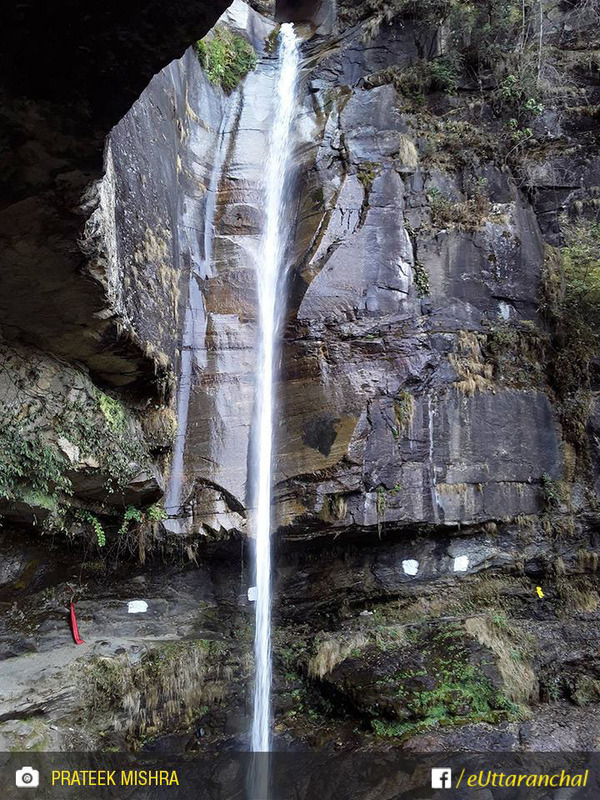 The trek route to Kalpeshwar begins from Mandal Village towards the Hansa Bugyal leading to Rudranath from where you head towards the Dumak Village and then further trek your way to Kalpeshwar. Anusuya Devi Temple: The Anusuya Devi Temple is a 5 km trek from the Mandal Village. It passes by the Atrimuni Ashram, the sight of which will entice you totally and completely. 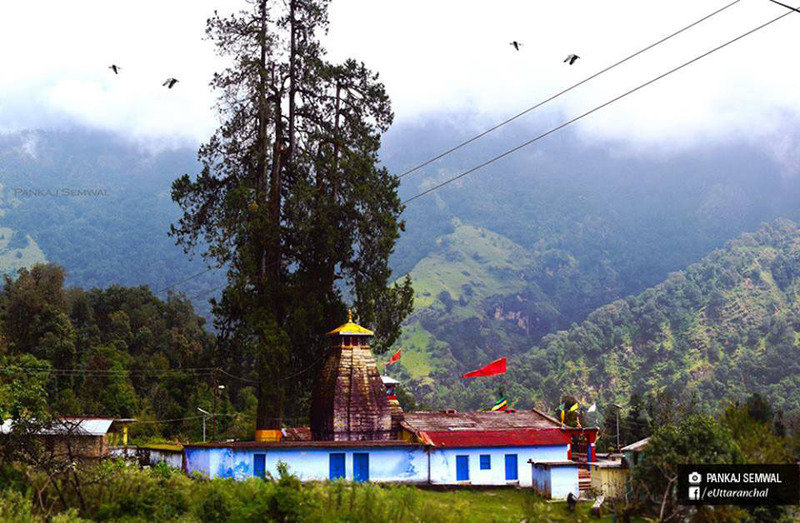 The Anusuya Devi Temple holds a high significance in the culture of the people of Uttarakhand, therefore on your visit you will find a number of visitors offering their prayers in the Devi Temple. Chopta: You can also trek on your way to Chopta from Mandal Village as the journey to Chopta from mandal is just a 3 hour drive passing from the Pokhari Karanprayag Road. You can enjoy the pristine beauty of the snow glazed lands of Chopta while paying a visit at the Mandal Village. What is Mandal famous for? Mandal is famous among tourist as Base camp for various treks. Mandal is recommended destination for Corporates, Couples, Family and Kids, Foreigners, Groups, Solo. Mandal is popular destination for following activities/ interests - Base Camp (Trek), Village Tourism.